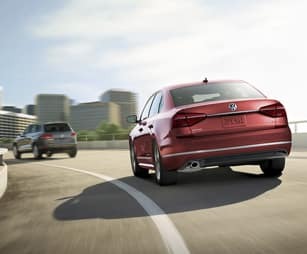 The 2019 Volkswagen Passat is the perfect sedan for any modern family. Packed full of standard turbocharged fun, you’ll have all the power you need whether running errands or driving the team to practice. Inside the premium interior, you’ll find yourself surrounded by comfortable seating, convenient flexibility and plenty of intelligent technology capable of keeping the entire family happy and entertained no matter where the road leads you. 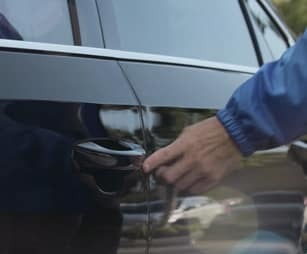 Additionally, the family-friendly Passat has your back thanks to a standard Blind Spot Monitor and numerous advanced safety features working overtime to keep your precious cargo safe on the go. It’s time to put the fun back in your daily adventures in the new 2019 Passat. 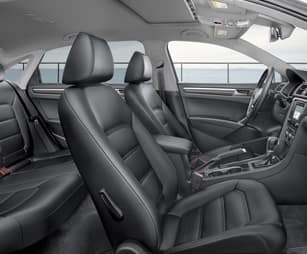 Come discover more for yourself when you test-drive a 2019 Volkswagen Passat in Murfreesboro, TN, at Murfreesboro Hyundai Volkswagen, also serving customers from Franklin, Nashville and Shelbyville, TN. 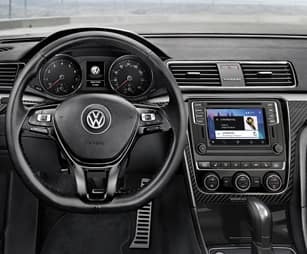 When your 2019 Volkswagen Passat needs maintenance or repairs, look no further than our service department where our professionally-trained technicians are equipped to handle all your service needs. Whether you need a simple oil change or major repairs, you can trust the quality service you’ll receive here at our dealership. 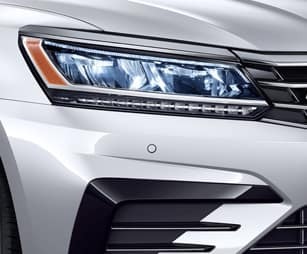 If you’d like to purchase or lease the 2019 Volkswagen Passat in Murfreesboro, TN, stop by Murfreesboro Hyundai Volkswagen at2203 NW Broad St., Murfreesboro, TN 37129 for a test-drive today. We look forward to serving our customers from Franklin, Nashville and Shelbyville, TN. *Options listed are based on the SE R-Line model shown in image.